A virtual airline serving the world. our subsidiary Global Express Airways. We are one of the newest and fastest growing airlines based in the United States. Global Air International is a international carrier and parent company Global Express Airways our domestic carrier and where ALL Global Line Pilots start their career. 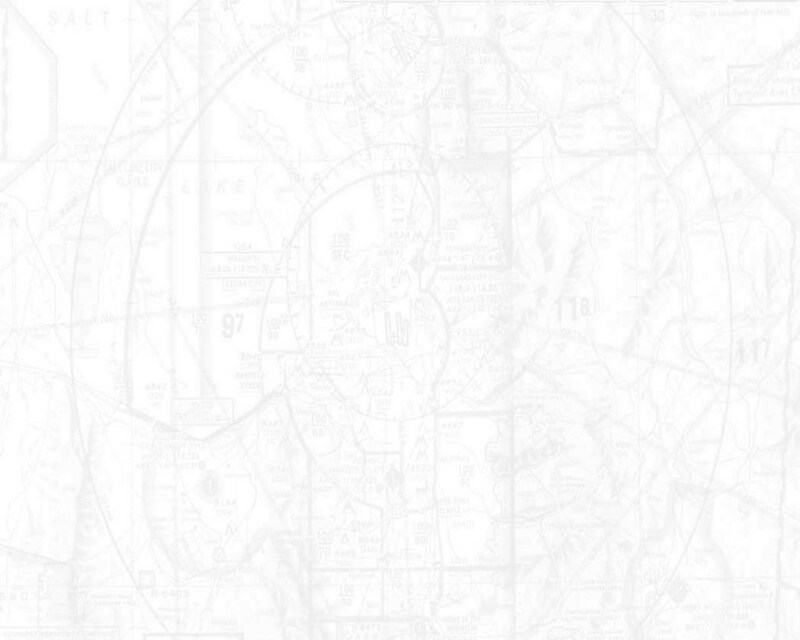 If you are a dedicated Pilot who is looking for a friendly, structured, more realistic and personal approach to your flight sim experience; feel free to look over our site and read our SOP (Standard Operating Procedures) by clicking on the SOP link to the left. You may then click on the "Join Us" link at the top of this page to be taken to Global Express Airways. There you may apply for a Pilot position, download your first Global Express Airway's aircraft and start your career as a Global Lines Pilot. 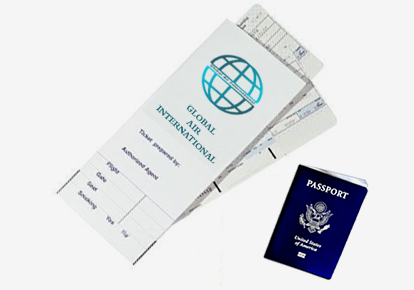 Once you have put in some flight hours with Global Express Airways, you can transfer to Global Air International and fly our international routes as well as the domestic routes offered by Global Express Airways. Have Questions? Click on the "Contact Us" link on the top of this page and we will be happy to answer your questions.